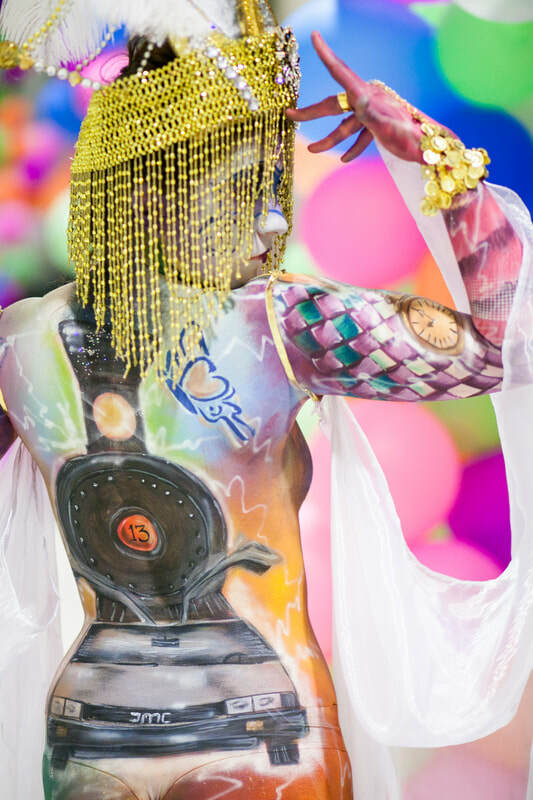 One of today's most trending art forms is Body Painting. Want the BEST promotional event for your business or client? 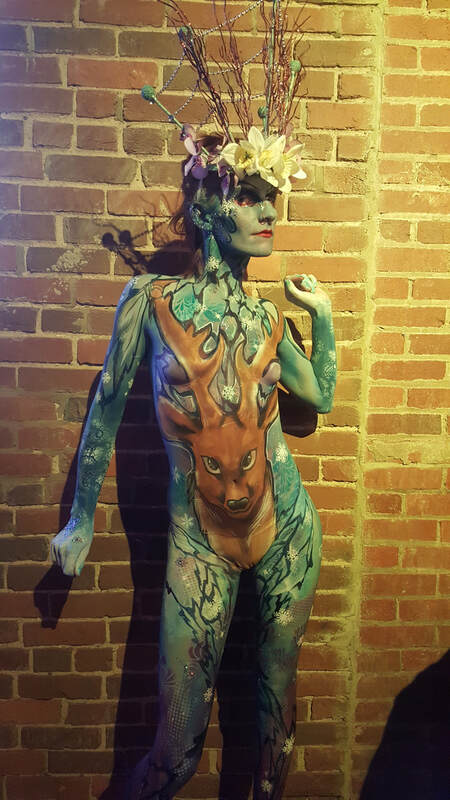 Have body painted models! Want your Bachelorette party to be UNFORGETTABLE? Book a body painting photo shoot with your friends! Want to plan the best cosplay? Get body painted! 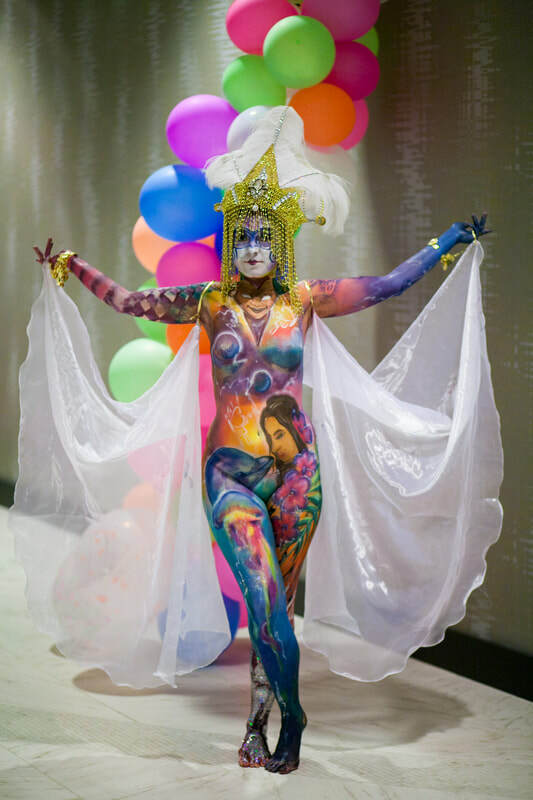 Our lead artist and owner, Aubrie Goodnoe, is an award-winning body paint artist with over 12 years of experience and can create the most memorable art for your event!